Daryl C. Pott, 66, of Churubusco, passed away at 3:49 a.m., on Tuesday, January 22, 2019, in Grant County. Born in Fort Churchill Manitoba, Canada, on April 4, 1952, to Charles and Jean (Roth) Pott. He spent his formative years in Winnipeg, Canada. 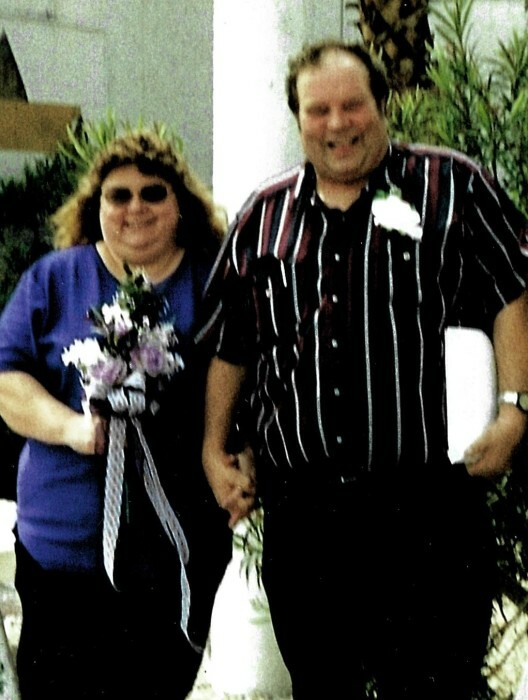 Daryl immigrated to the United States in 2001, and was married to Debra (Rollins) Hull in Las Vegas on April 10, 2001. He worked as a driver for Velox Express. Daryl saw the good in people and will be missed dearly by his family. Daryl is survived by his wife, Debra Pott of Churubusco; four sons, Jeffery (Laura) Pott and Gary (Bonnie) Pott both of Winnipeg, Canada, Jeremy (Megan) Rollins and Justin (Faith) Hull both of Churubusco; a daughter, Jori Hull of Fort Wayne; a brother, Douglas Pott of Tumbler Ridge B.C. ; nine grandchildren and three great-grandchildren. Services will take place at Sheets and Childs Funeral Home on Monday, January 28, 2019, at 11:00 a.m. Calling one hour prior to the service. Family will receive friends on Sunday, January 27, 2019 from 2:00 p.m., until 5:00 p.m.
Burial taking place at later date at Eel River Cemetery. In Lieu of flowers, please direct memorials to Whitley County Humane Society.